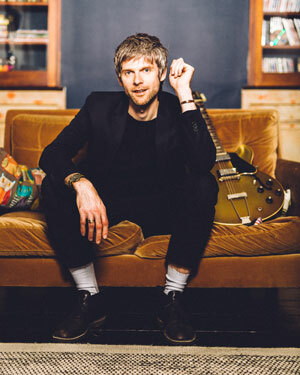 In the intervening years the talented songwriter, who penned hits such as "Ruby" and "I Predict a Riot" during his tenure in the Kaiser Chiefs, wrote songs for the likes of Mark Ronson and Shirley Bassey. After several years of this, and never really giving much thought to the notion of becoming a solo musician, Nick started writing songs just for himself almost by accident. The ten-track album Tell Your Friends, which features songs bathed in surreal psychedelia and catchy pop hooks, was the result of this flash of inspiration. The LP was recorded in Nick’s home studio in London last summer, while being ably assisted by Dave McCracken (Depeche Mode, Ian Brown) on production duties. Nick described the months spent writing and recording the album as being a “weird” experience for him, as the songs came together so easily. Nick drew inspiration from David Bowie and The Beatles when he was crafting the songs for Tell Your Friends, and describes how having “no barriers at all” as a solo musician meant that he could fully indulge in his influences. During the recording process Nick erased sections of songs that he viewed as being too dull, and would replace them with serpentine riffs and more exciting structures, in a bid to create an unexpected U-turn for listeners. As exciting as this was, Nick still appreciates the creativity that can flow when recording an album as part of a band. 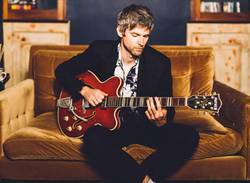 Now the skilled multi-instrumentalist is preparing to embark on his first solo tour, playing a string of dates in intimate venues in the UK and Ireland, along with his recently formed backing band. While this is a big change for a musician who’s used to playing stadiums, Nick is content to be touring without a punishing schedule and to be playing live shows under his own name, even if he admits to missing the massive gigs. 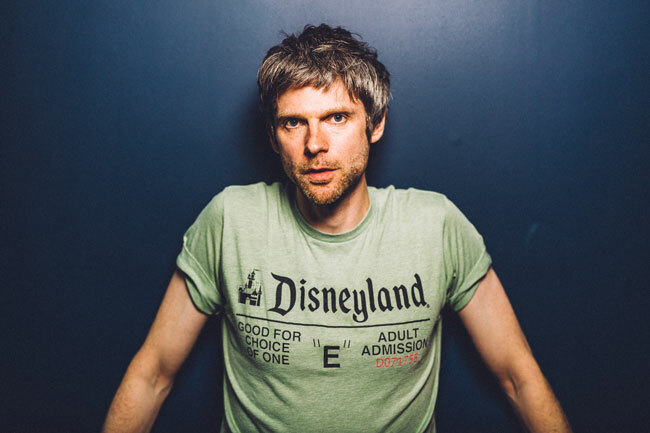 The Leeds native now derives excitement from touring again, just like he did as part of the fledgling Kaiser Chiefs when he was in his early 20s. While excitement is building around Nick’s first solo tour, he never really anticipated reaching the point of releasing a solo album, let alone embarking on a tour. When he wrote his first few solo tracks he mainly just wanted to give people an insight into the music that he wanted to create and was passionate about, and with Tell Your Friends he has succeeded in doing that. Words by Aideen on April 8, 2018, 12:55 p.m.
Posted by Aideen on April 8, 2018, 12:55 p.m.